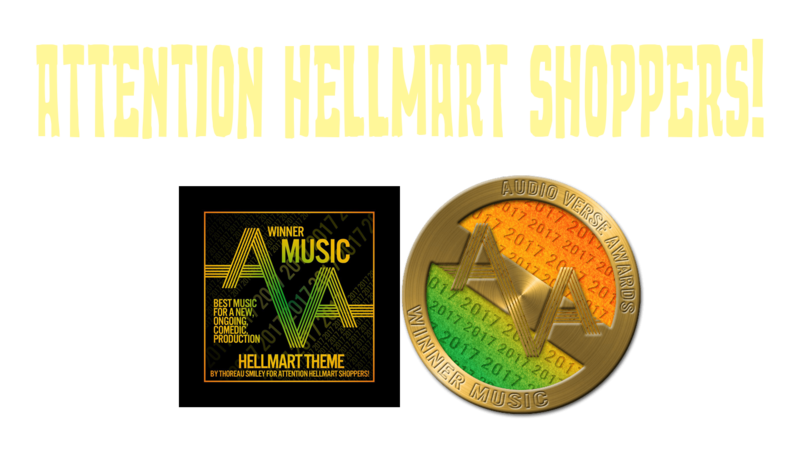 Episode 6: Love Will Tear Us Apart : Part II – Attention HellMart Shoppers! Jake feels like Chicken Tonight. Everyone else wants to get some Armando Ferrari and no one seems especially worried about the interdimensional pirate attack. Review us on iTunes, follow us on twitter, like us on facebook!